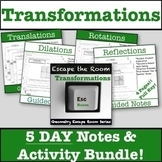 Transformations Activity & Guided Notes Bundle!! 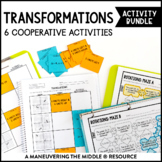 This Notes & Escape Room Activity Bundle is a great way to begin and end your transformation unit! 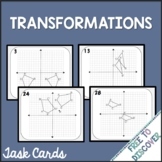 The discovery-based notes will guide your students through an exploration of transformations on a coordinate plane, while the activity gives a fun and exciting way to showcase what they've learned. 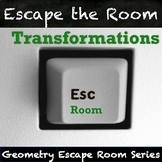 Transformations Activity - Escape Room! 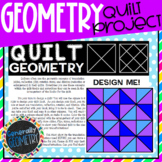 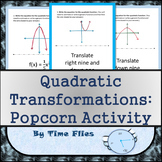 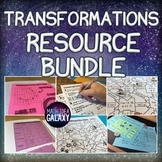 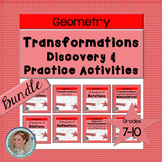 Also included in: Transformations Activity & Guided Notes Bundle!! 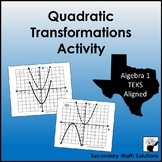 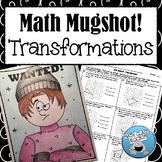 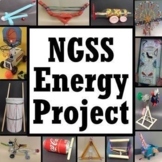 In this activity, students will be given a pre-image and performing 4 transformations on it. 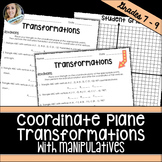 Students will translate, reflect, rotate, and dilate the pre-image to form a new image. 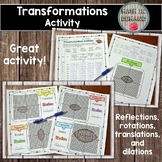 Students will be writing the rules for each transformation. 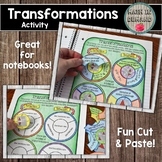 Included is a cut and paste activity on transformations (reflections, rotations, translations, and dilations). 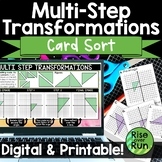 The pieces include 4 graphs, 4 rules, 4 examples, and 4 descriptions. 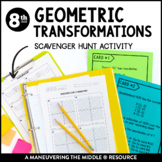 This activity looks great in interactive notebooks but doesn't necessarily need to be glued into notebooks.